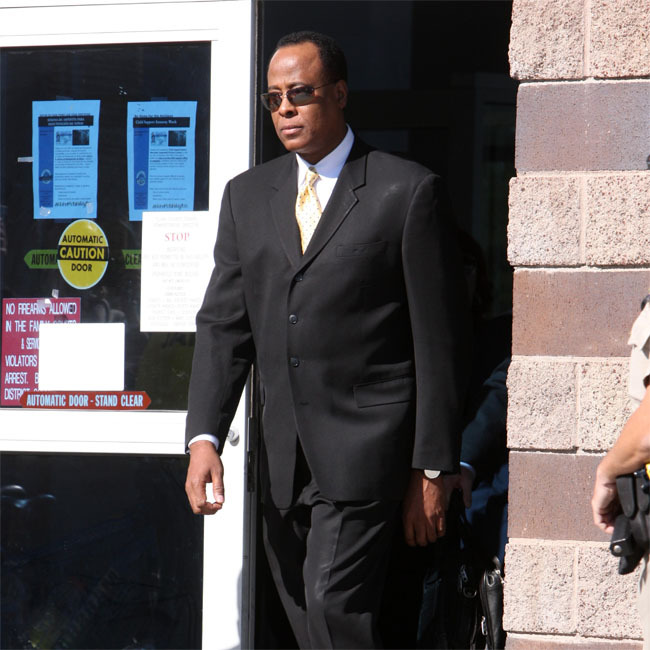 Conrad Murray – who was jailed for the involuntary manslaughter of Michael Jackson after administering a fatal dose of Propofol in 2009 – admits he would no longer accept the job to be the King of Pop’s personal physician it was offered to him again. Conrad Murray would not take the job as Michael Jackson’s personal doctor if he could go back in time. The disgraced physician was jailed for the involuntary manslaughter of the King of Pop after administering a fatal dose of anaesthetic Propofol in June 2009, something he protests is unfair because Michael was a serious drug abuser and he was not aware he was using the painkiller Demerol and sleeping aid Midazolam when he was under his care. Conrad was sentenced to four years in jail, serving two, and stripped of his medical licence for his role in Michael’s death, and although he cherishes his friendship with the musician, his work with the ‘Bad’ hitmaker has cost him too much pain in his life and he would spurn the job if he was offered it again. Conrad, 63, insists if he had known the true extent of Michael’s drug use he would never have given him Propofol which he pleaded for to help him sleep as the stress of rehearsing for his planned ‘This Is It’ concert residency at The O2 in London became too much to cope with. Instead he would have got him into a drug rehab facility. The medical expert was shocked when he discovered at how large a dose of Demerol Michael was regularly taking along with Midazolam. He said: “I was very disappointed in Michael and hurt because he did not tell me the truth (about his drug use). Had he told me I would have wanted to rehab him. I would have helped him, in the same way I am interested in helping other human beings. ‘This Is It! The Secret lives of Dr. Conrad Murray and Michael Jackson’ is available to buy now.